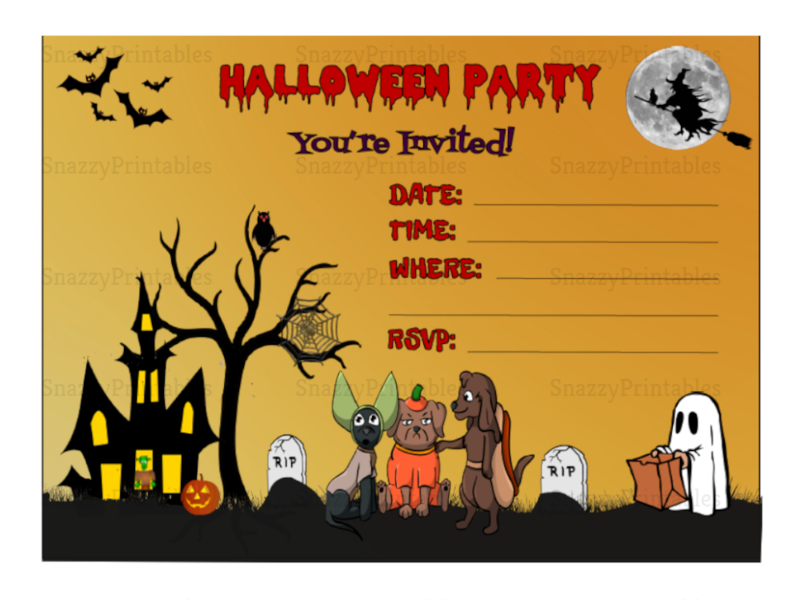 Impress your friends with these spooky Halloween party invitations. Download, Save, and Print as many invitations as you need. 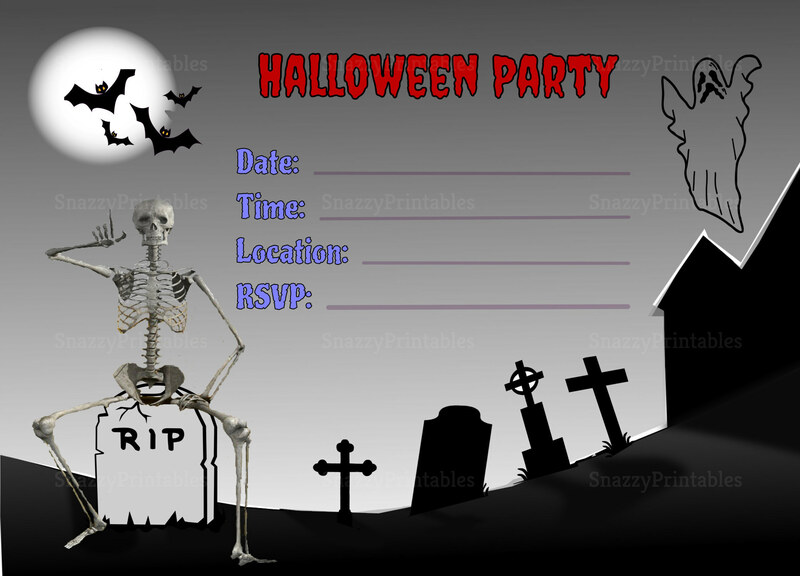 -You will receive an instant download of one high resolution 8.5" x 11" PDF File which includes two 5" x 7" invitations.